Thank you to all our wonderful clients for voting for us. 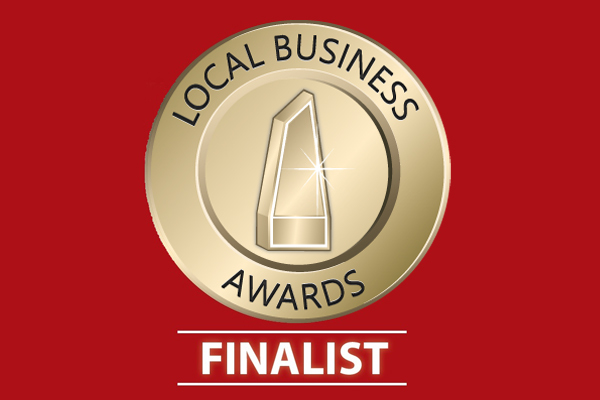 The Local Business Awards is Australia’s most important business award. Winning the award acknowledges an outstanding Australian business that goes above and beyond for clients – providing exceptional value and an excellent customer service experience. How to get your dog to come to you?